Several months ago at a workshop a teacher asked, “Do you have any good ideas for developing critical thinking? I always get marked down for that when I am observed.” Now, that was a good question, and I love a challenge. I’ve been using critical thinking myself to write this blog. I hope it will be useful to you. What is CRITICAL THINKING? What is “love”? What is “good”? The very term “critical thinking” suggests a wide variety of responses and diverse opinions. When we discuss helping children develop critical thinking skills we are talking about helping them learn to think. It’s the opposite of “yes” “no” questions. It’s more than just spouting out facts. Critical thinking is open-ended, complex, and can have multiple responses. It’s getting children to think independently and to think outside the box. They are developing critical thinking skills. Provide opportunities for children to work with others and talk about their ideas. Ask WHAT questions. What happened? What do you think will happen if…? What would you do? What will happen next…? What do you think about...? Ask HOW questions. How is ____ like ____? How are they different? How would you...? Ask WHY questions. Why did ____? 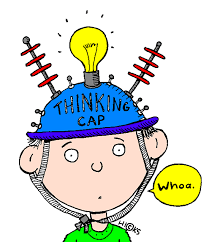 If you’ve read this blog YOU have been using your CRITICAL THINKING skills! Asking children to recall and retell information throughout the day is a simple, yet powerful way to boost brain power. Partner Share – Children turn to a friend or study buddy and retell a story, reteach a lesson, etc. 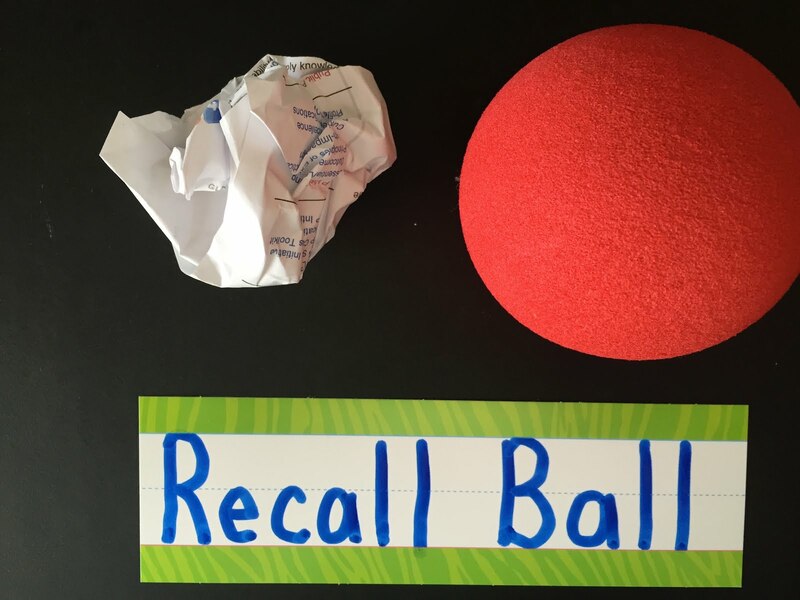 Catch and Tell – Toss a ball, beanbag, or wadded up sheet of paper to a student. That student tells something she learned and then tosses it back to you. Continue tossing the ball to other students. Microphone - Pass a play microphone around the room as each students says something they learned. *Let them pretend to be news reporters as they state the "facts" of what they did at school. Good for You – Children pat themselves on the back as they tell what they learned or what they did that made them feel proud. Kiss Your Brain – Write “Kiss Your Brain!” on a poster and tape it to your door. Before children leave for the day they must say something they learned and then kiss their brains. Ask children to think of something new they learned or something they did that made them feel proud. Tell them to reach up and grab a star and then put it in their hearts. Have children close their eyes. If they can see something new they learned they can open their eyes and smile at you. Children make a fist and then hold up a finger for each new thing they learned that day. 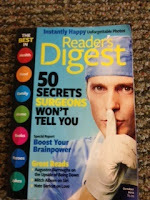 "Boosting Your Brainpower" was an article from Reader's Digest that I read several years ago. As the new school year begins it might be helpful to review strategies that can help improve your students' brains - and maybe yours as well! 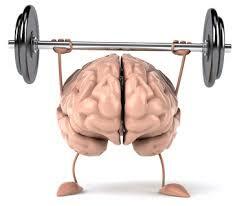 Initial research seems to indicate that memory training can actually boost IQ. Eric Kandel of Columbia University shared, “If you really work on memory by, for instance, memorizing poetry…” I shouldn’t take this out of context, but it makes sense that finger plays, songs, chants, and nursery rhymes are natural ways to develop short-term memory in young children. Attention is another brain element that you can train. Hocus, pocus, everybody focus! If you tell the brain it’s important and to listen it will do it! Exercise for the body and exercise for the brain. You learn on your feet, not on your seat! Researchers have found “that a midday nap may not merely restore brain power but also raise it.” Children need a quiet time every day. You don’t have to put out cots or mats, but 10-15 minutes with the lights off and peaceful music would be like a breath of fresh air for those little brains that are working so hard. “The workout the prefrontal cortex gets in bilingualism carries over to other functions…” That is really good news for children who have different languages in their home. It’s also powerful support for teaching children a second language at school. Swiping across a screen will never replace picking up a pencil. 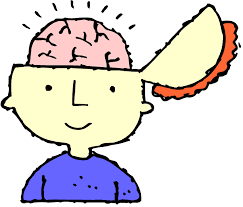 When children write by hand it activates many areas of the brain and can improve writing fluency. Photos, charts, graphs and other visual information help people remember. Let children draw their own figures and charts and use colors to highlight main ideas. Having students review information, summarize, or teach a friend can help them remember a lot better. There are some things I just cannot part with…such as my favorite books I loved to read to my children. Like anything, the teacher adds the magic to a book. If you love a book, then I can guarantee you that your enthusiasm will make your listeners love it as well. 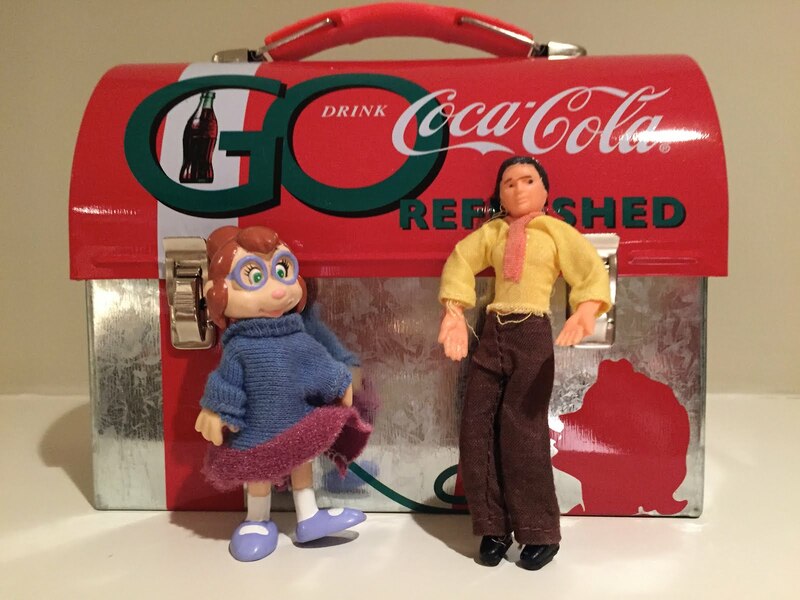 When Kalina visited this summer I got out my “antique” collection to share with her. I just couldn’t let her grow up and not know about Ping or Sylvester or Sal. The world has changed, but Kalina and I delighted/devoured/enjoyed/savored/appreciated the books as if it time had stopped. Reading these books was like giving her a little bit of my life. The funny thing is that as I was reading the books I looked at them through my “standard” lenses. I didn’t realize when I read Morris the Moose books that I was introducing double meanings of words. Chicken Soup with Rice was perfect for phonological awareness and Ping showed what life is like on the Yangtze River. We counted the dogs in Madeline, Sylvester was exploding with vocabulary, and we recalled the sequence of events in The Mitten. 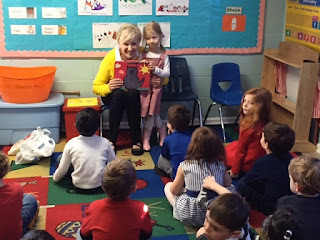 It is true that you can still teach children everything with a good book. But, I didn’t have to TEACH Kalina with the books – she just learned in a natural and meaningful way. Good books are like good friends that you want to visit again and again! I’m looking for my student heroes. Explain that your class will have some secret signals that no one else knows. 1. When you say “one”, they should sit criss-cross applesauce. 2. When you say “two,” they need to put their hands in their lap. 3. On “three,” they put a smile on their face. Here’s a video where you can watch me demonstrate many of these attention grabbers. There was a song years ago called “My Little Hands Keep Moving.” Times have changed, but those little hands are still moving and wiggling and squirming! 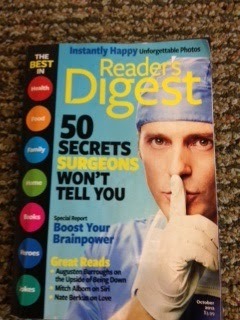 Instead of saying, “Put your hands in your lap and listen to me,” try one of these “handy” tricks. If children are wiggling their hands, ask them to please talk to their hands and tell them to be quiet. Head, shoulders, knees and lap, knees and lap. And my hands are in my lap, lap, lap. Hint! Lower your voice each time you say this until children are quiet. Students say: That means stop! *You can go on all day with callbacks. Marco - Polo; Peanut Butter - jelly; Criss cross – sit like a boss, etc. Use this visual cue to help children who are out of control. As the child repeats the movements silently it will calm them down. 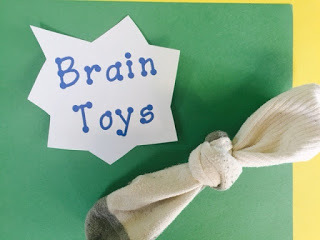 Check out the webinar Vanessa Levin (pre-kpages.com) and I did on finger plays to learning more positive ways keep those little hands engaged. Mystery Sounds - Ask children to close their eyes. Walk around the room making different noises (open the door, ring a bell, sharpen a pencil) while children identify what you are doing. Sound Walk - Take the children on a “silent” nature walk. Challenge them to remember all the sounds that they can hear. Make a list of all the sounds when you return to the classroom. 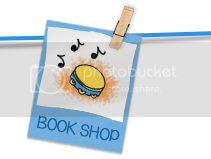 Story Sounds - Invite the children to add sounds as you read a story. Prompt them before you read by telling them to roar for the dinosaur, squeak for the mouse, or snap for rain. Animal Sounds - Learning animal sounds is a natural way to develop language and listening skills. Sing songs such as “Old MacDonald” and play “Guess Who I Am?” where children make animal noises for their friends to identify. 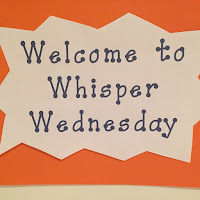 Whisper Wednesday - Sometimes children are overwhelmed by too much noise in the classroom. 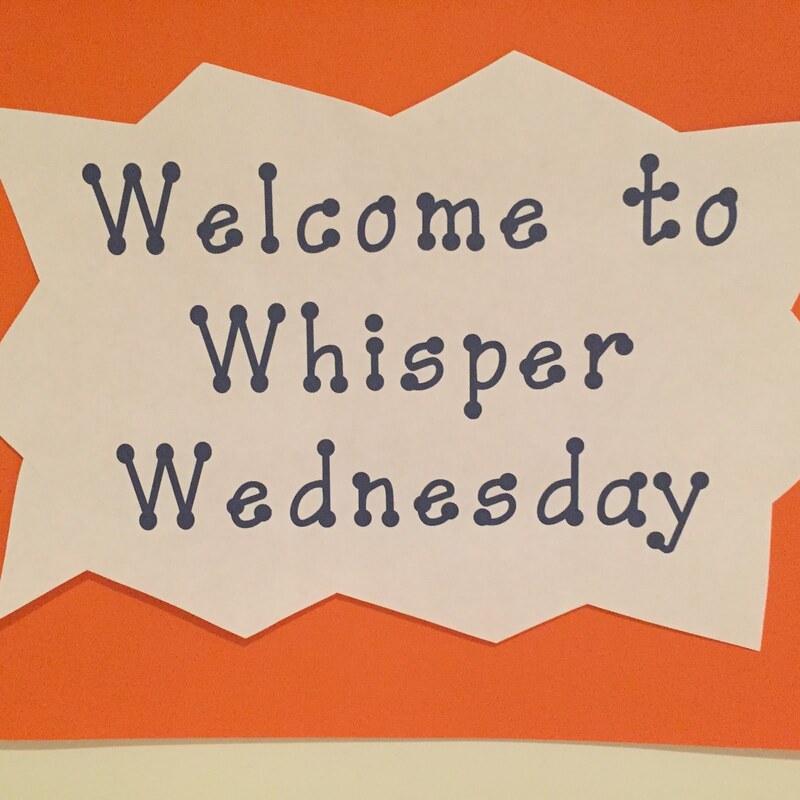 Why not try “Whisper Wednesday” where you whisper all day long? Gossip - Have children sit in a circle. Whisper a simple message in the first child’s ear. That child passes the message to the person sitting next to them and so on around the circle. The last child repeats what she heard, which is usually far from the original whisper. Perfect Pitch - Hum a note and ask children to join in. Vary the pitch from high to low. You can also use a xylophone or other class instrument to play this game. 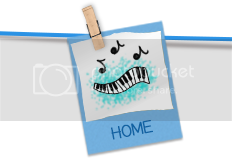 Name That Tune – Demonstrate how to play this game by humming the tune to familiar songs. 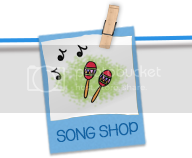 Let children take turns humming tunes as their classmates guess the name of the song. To Grandmother’s House We Go -Place 5-10 objects on a table or shelf in a far corner of the room. Have your class sit with you in the opposite corner of the room. Take a basket or grocery sack and that they are going to get to take turns going to grandmother’s house. “We’re going to pretend that grandmother lives over there in the other side of the room.” One at a time select a child to go to grandmother’s. Give her the bag and name one things that you want her to get for you at grandmother’s. Explain that you’ll only tell her one time, so she’ll have to listen very carefully. Instruct the rest of the class to sit quietly so they can remember to see if she gets the right thing. The child skips across the room, selects the named object, puts it in the bag, and returns to the teacher. Cheer if she remembers the correct object. Learning to monitor one’s voice is part of speaking and listening standards and essential to every day life. Here are a few strategies to help children become more aware of appropriate times to use a loud and soft voice. How about having a picture of a lion, a mouse, and a child. When they can talk in a regular voice put up the child. When you want them to use a whisper voice post the mouse, and when they can use a loud voice (like when they go outside) put up the lion. Songs, Chants, Poems - Practice singing songs or saying rhymes with a “lion,” “mouse,” or “normal” voice. Put several small character toys in a lunch box. Explain that you have little friends in the lunch box who have teeny tiny ears. They can only come up if the children use teeny tiny voices. Take the friends out as you begin using a whisper voice. If the children get too loud say, “Oh, I’ll have to put our little friends back in the box because you’re hurting their ears.” You’ll be amazed how quiet they will be! Cell Phone – Demonstrate loud and soft with the volume control on a phone or the computer. 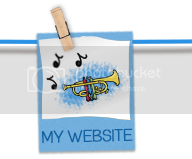 Alphabet Conductor – Explain to the children that you will be the conductor as they sing the alphabet song. When your hands are close together they should whisper, but as your hands get farther apart they should sing louder. As you bring your hands closer together they should lower their voices to a whisper. Volume Button - Use a cylinder block for a microphone. Attach a sticky dot for a volume button. 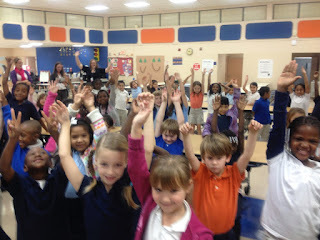 Pass the “microphone” around the room for the children to say “Good morning!” or another simple phrase. Remind them to turn the volume up if their voice is too soft. Turn the volume down if their voice is too loud. Simon Says – Play “Simon Says” as you ask children to clap, stomp, or make other noises loud or soft. Stomp loud. Oops! Simon didn’t say! 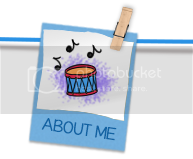 Musical Instruments – Place several musical instruments (drum, sticks, triangle, etc.) on the floor. Children close their eyes, listen, and describe if you made a loud or soft noise. They could raise their hand if the noise is loud or keep their hand in their lap if it is soft. Children cheer a little softer. Children give a silent cheer. *Hint! My kids got a kick out of Henry when I drew him on my finger. When most teachers are asked what they look for in good students, they will respond, “I want students who can listen and follow directions.” And, that’s why I want to focus on listening skills the next few days. As children spend more time in front of a screen, it’s important to slow down at the beginning of the school year to develop positive listening skills. Turn it off! Turn off the big screen and get down at the children’s eye level and look at them. Engage them! Get their attention with a finger play or a cheer. Wait. Sit quietly and smile and wait. Lower your voice. By simply talking slowly with a quiet voice you will remind the children that it’s time to listen. Busy Hands - Give them something to do with their hands. 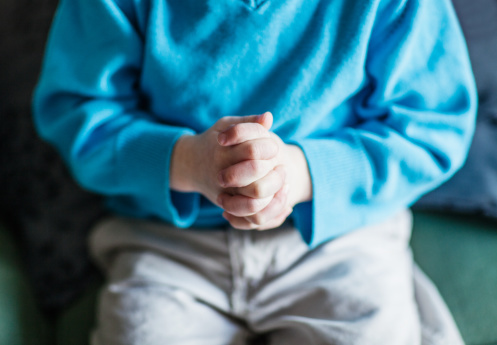 Demonstrate how to cross your fingers and put your “listening hands” in your lap. Pretzels and Applesauce – If children are sitting on their bottoms they will be less likely to squirm around. Sitter Spot – Cut circles out of fun foam or felt and write children’s names on them. 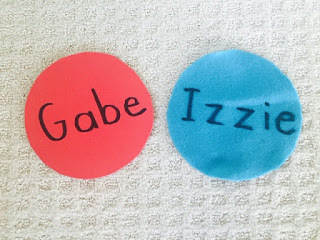 Place these in a circle and have the children find the “sitter spot” with their name. *This is a good technique to separate children who might cause trouble! Body Check. Remind children to listen with their eyes, ears, and bodies. *Teacher: Are your eyes looking at me? Teacher: Are your ears ready to listen? Teacher: Are your bodies sitting quietly? Teacher: Are you ready to learn? Breath – Tell children to slowly breath in and out their noses. It’s surprising how this will calm them – and they won’t be able to talk! 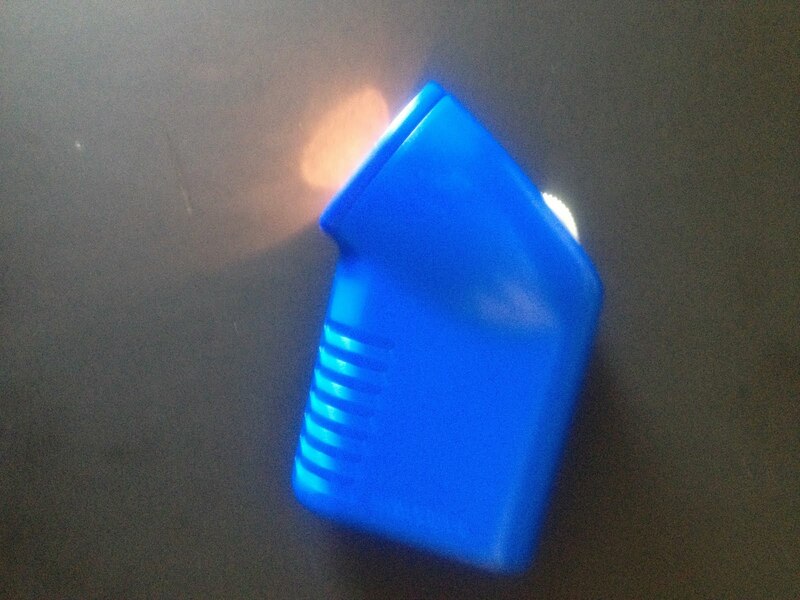 Spotlight – Use a flashlight to “focus” on a child who is sitting quietly. Signs - Run off a copy of a giant ear and tape it to a stick. When you hold up the ear children know they need to listen with big ears! Repeat - Practice giving directions ONE time. Invite another student to repeat what you have said. Close Your Eyes – Have children close their eyes as you give directions. Who can open their eyes and repeat what you said? *Occasionally, have children close their eyes when you read a story. Can they make pictures in their brain? *Invite children to sing songs or say nursery rhymes with their eyes closed. Did you read something today that you’d like to try tomorrow? Have you got a new trick to share with me? Several weeks ago when I was in Manchester, NH, I met Ginny McLay and was inspired by her love of vocabulary. 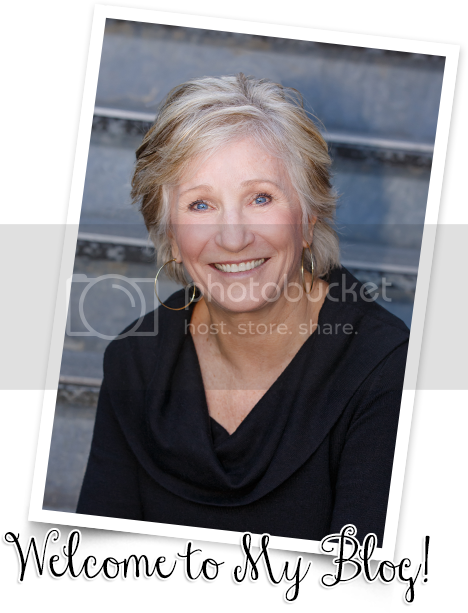 Here are two of her ideas that you might want to include in your plans for the upcoming year. Wouldn’t that vocabulary word costume be perfect for a boring winter week? 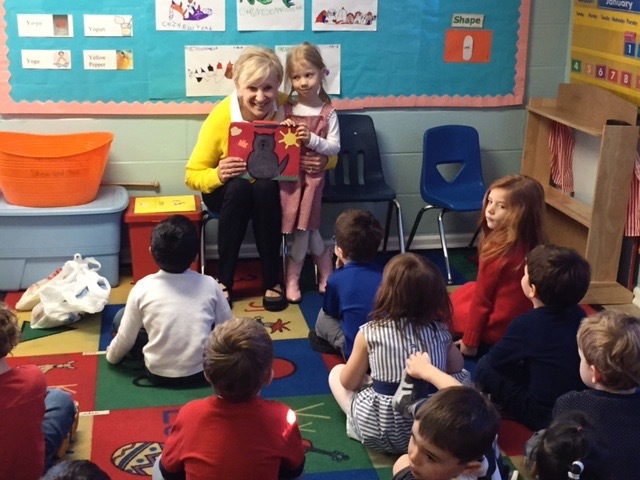 After focusing on words (synonyms, antonyms, nouns, verbs, and adjectives) invite children to think of a word that they LOVE, ADORE, AND ADMIRE and create a costume for their word. Easy steps to make a costume! 1. Think of a few words that are really interesting. 2. Choose a word that you can make into a costume. 3. The word and definition must be somewhere on the costume. My word is _____. It means:_________. 1. Write the word and definition on a headband. 2. Write the word and definition on a piece of paper and make a necklace out of it. 3. Write the word and definition on a t-shirt and decorate with fabric paint. 4. Write the word and definition on a brown paper bag…cut it like a vest! 5. Use a costume you already have at home and think of a great word. Write the word and definition on a sash. HINT! If a child thinks she has a multiple meaning word she must be able to tell both meanings. You might need to use a dictionary to confirm if it has double meanings. Here's Ginny's email address if you want some more ideas for vocabulary: gmclay@hdsd.k12.nh.us. NAME ON YOUR PAPER - FIRST THING! EXCITING IDEAS FROM THE EMPIRE STATE!